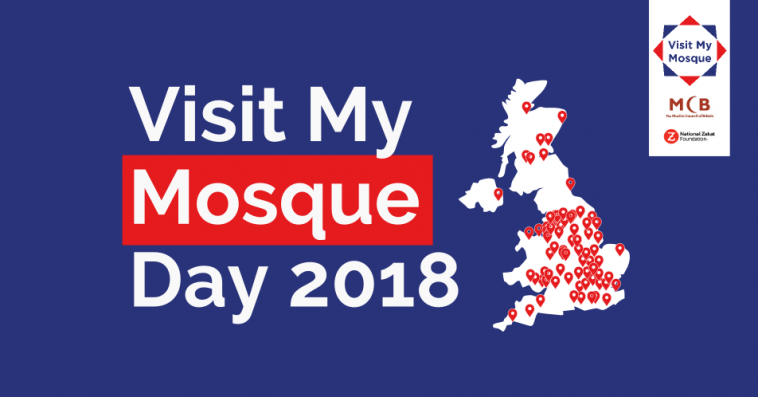 Over 200 mosques across the UK are getting set to open their doors on 18 February 2018 as part of Visit My Mosque Day 2018 with the aim of building more bridges between communities. 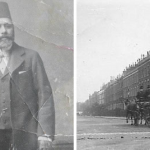 The Visit My Mosque Day is an annual event facilitated by the Muslim Council of Britain where people of all faiths and none visit their local mosque to learn more about Islam. 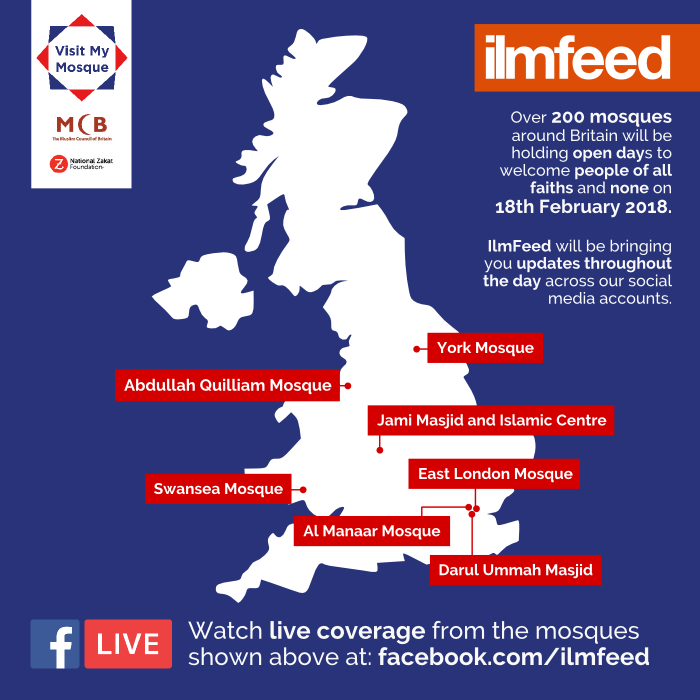 This year will see the largest ever number of mosques taking part. A recent YouGov Poll commissioned by the MCB has found that almost 70% of Britons hadn’t seen the inside of another faith’s place of worship, and almost 90% hadn’t been inside a mosque, in recent years. 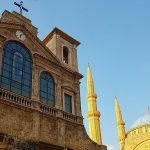 “Despite the multi-religious and multi-cultural society we live in, these poll results show that the majority of Britons have not seen what the place of worship of another faith looks like,” said Harun Khan. Click here to find out which mosque is participating near you. 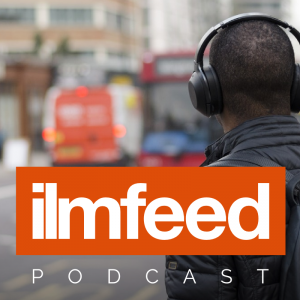 IlmFeed will be bringing you updates throughout the day on our Twitter & Instagram accounts.